The shades of this eyeshadow are simultaneously sophisticated and playful, rich and delicate, soft and striking. Their natural consistency makes them easy to apply and blend seamlessly. 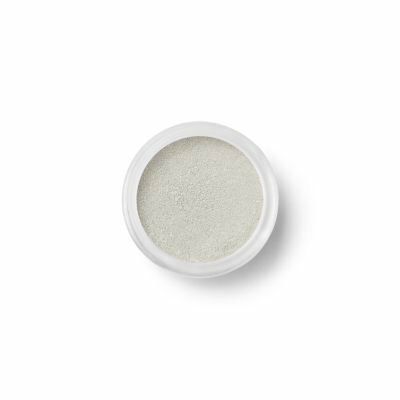 Velvety smooth, blendable, loose mineral eyeshadow powder formula.